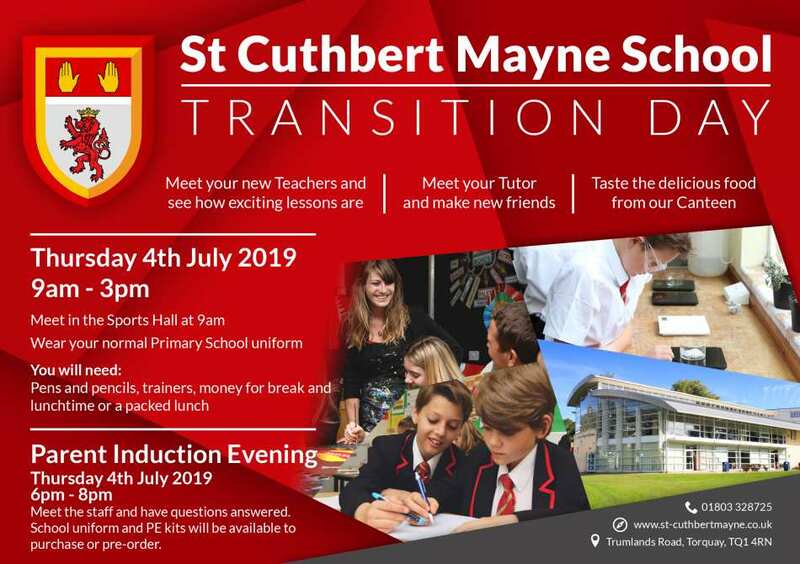 Transition day takes place on Thursday 4th July 2019. 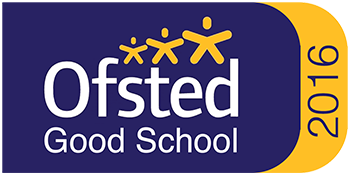 This is a great day when students coming to St Cuthbert Mayne from year 6, get the day to familiarise themselves with the school and staff. This is an exciting time to find out about all that STCM has to offer.